When we feel good in our bodies, we are strong, confident, balanced and happy. If you crave a fun, non-intimidating, inspiring, soulful yoga experience that will gently challenge you and deeply nourish you~ check us out. 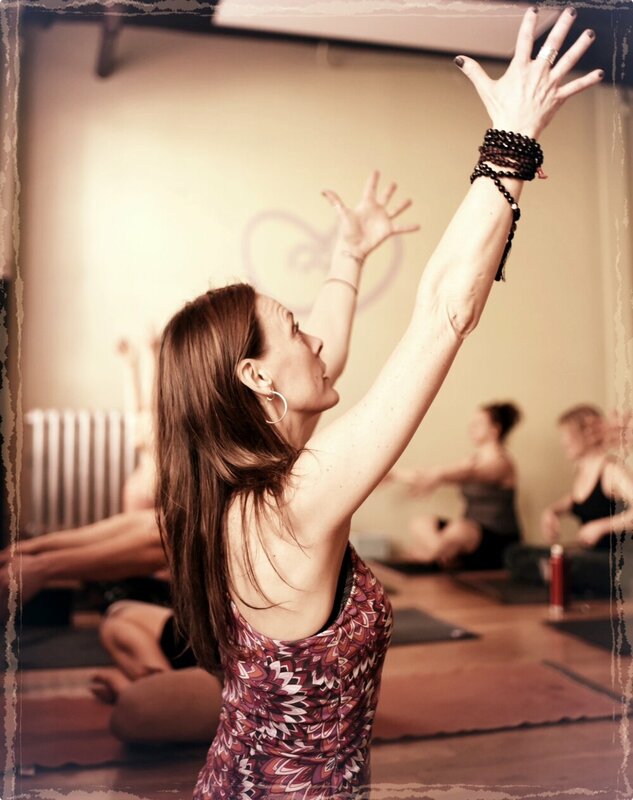 We are a beautiful, spacious boutique studio in the heart of downtown Brattleboro Vermont offering Heated Vinyasa Yoga, Gentle Yoga, Yoga for Mature Bodies, Spin Yoga Fusion , Private Instructions, Workshops and More. Our classes accommodate all levels of fitness so start where you are and do what you can. You will feel at home with our experienced, personable instructors and vibrant, welcoming community. Bodhi is sanskrit for the understanding held by Buddha: a state of awakening to the true nature of things free from greed and ego. At BODHIFIT, we create a sacred space of intention where everyone who enters will be inspired to experience what's possible for them in order to live a higher expression of who they are. Through the inquiry of strengthening and opening our bodies and hearts we explore living a healthy, vibrant and fulfilling life. Awaken your vitality with the flow of vinyasa yoga in the heat!